Every year, the Program on Negotiation welcomes a group of doctoral students as Graduate Research Fellows. Our Fellows spend a year at PON researching and writing about current topics in the fields of negotiation and mediation, with the goal of publishing their work after their time at PON. This lunch provides an opportunity for two of this year’s Graduate Research Fellows to share and discuss their research findings with the negotiation community. Benjamin J. Spatz is a Ph.D. Candidate at the Fletcher School of Law and Diplomacy at Tufts University. 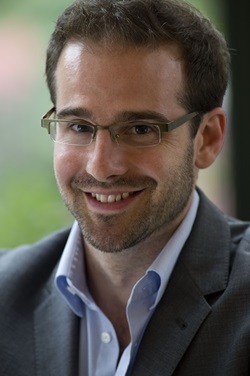 Ben’s research examines how international targeted sanctions interact with domestic logics of political control and the ways in which this impacts elite bargaining preferences, governance strategies and political outcomes in neo-patrimonial political systems. He is the recipient of doctoral awards from the United States Institute of Peace, Harry Frank Guggenheim Foundation, Eisenhower Institute, Harvard Law School’s Program on Negotiation, Topol Family Foundation and Tobin Project. He has conducted extensive in-depth research in West Africa and his professional experience includes, most recently, serving as a member of the United Nations Panel of Experts on Liberia. Ben holds a Master of Science in Foreign Service degree from Georgetown University’s School of Foreign Service and degrees in Philosophy and International Studies from the University of Washington. He is a Truman National Security Fellow and a Term Member of the Council on Foreign Relations. His commentary has appeared on television, radio and print, including in The New York Times, Washington Post, The Wall Street Journal, Christian Science Monitor, US News and World Report, and Marketplace. Talia Gillis is a Ph.D. candidate in Business Economics, a joint program of Harvard Business School and the Economics Department at Harvard. She is also an S.J.D. candidate at Harvard Law School. Her research focuses on household financial decision-making and the regulation of consumer finance. She has written on the ways in which financial regulators perceive their roles and test disclosures prior to their adoption. 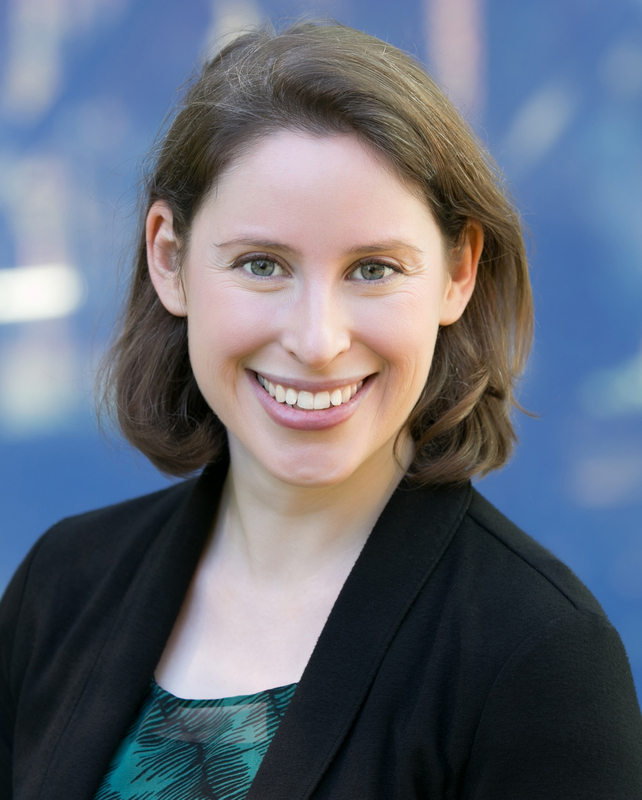 Her empirical research focuses on mental accounting and how it relates to spending and saving behavior. As a PON fellow she has extended her research to the regulation of financial markets through the enforcement of discrimination laws. In particular she is interested in how the use of big data and machine learning techniques to price credit reshapes the relationship between lenders and borrowers, and how the existing discrimination framework can be applied to this new context. Prior to beginning her Ph.D. and S.J.D., Talia completed the Bachelor of Civil Law at Oxford University and holds a Bachelor of Laws in Law and Economics from the Hebrew University.